Councilman Lawrence Solomon of the Lummi Nation gives an opening prayer at the Salish Sea Shared Waters Forum. 2017 Annual Report now available! Click photo to view. 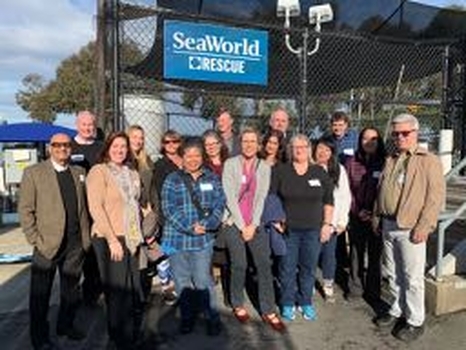 Task Force members visit the Rescue Center at SeaWorld. 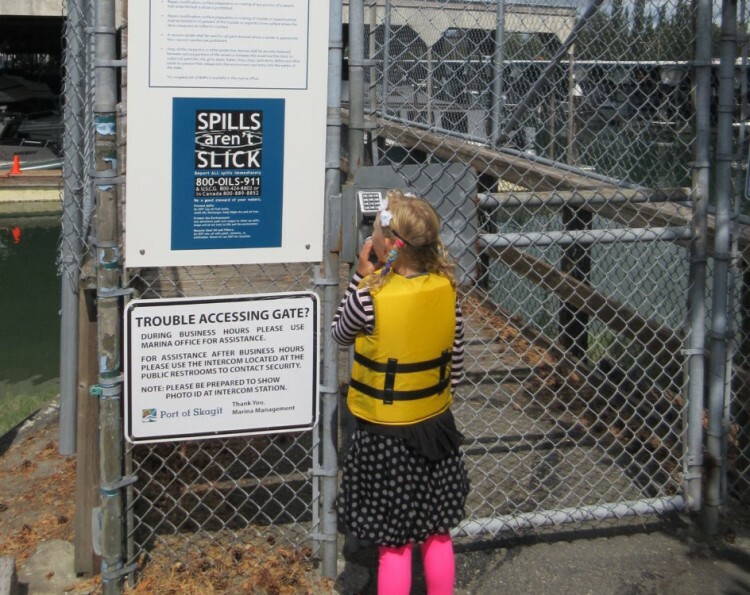 POSPET, the Task Force outreach workgroup helps with small spill prevention in marinas. Click here for more info. 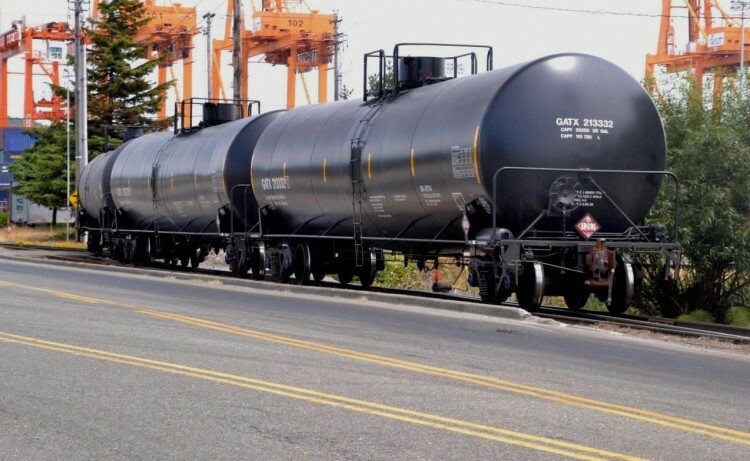 Rail Cars, Tacoma WA 2014 (photo: Don Clotfelter). Click on photo to visit our oil by rail page. 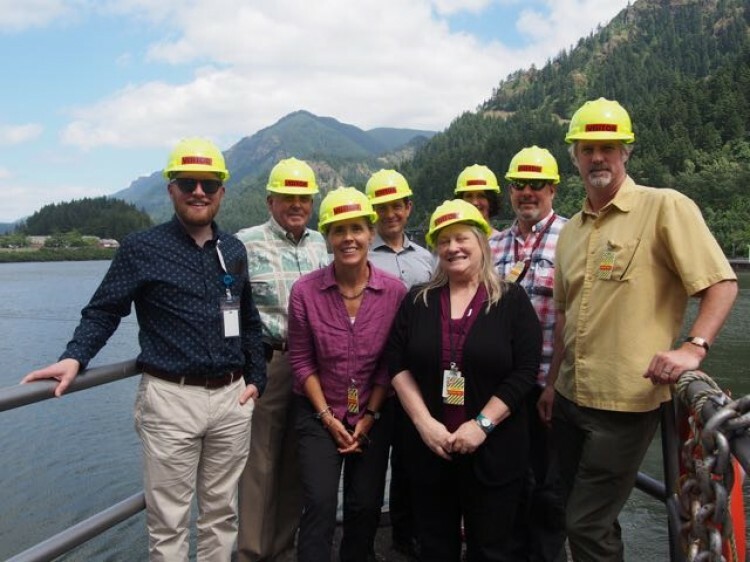 The Oil Spill Task Force is an organization comprised of representatives from state and provincial environmental agencies in the Pacific coastal area. We collect and share data on oil spills, coordinate oil spill prevention projects, and promote regulatory safeguards. Our mission is to improve prevention, preparation, and response to oil spills on a state and provincial level. This year, we are moving our Annual Meeting to the fall and it will take place November 13th, in Bellingham, WA. We will still have a presence at Clean Pacific, so please visit our booth there and look for presentations by Task Force members in the conference program. Details on our Annual Meeting can be found on our Annual Meeting page. Abandoned and Derelict Vessels (ADVs) — In 2018, the Task Force launched a workgroup to address the ubiquitous problem of abandoned and derelict vessels in waterways across our jurisdictions. The workgroup set out to understand the extent of the causes of ADVs, and to develop a model “Blue Ribbon” program that addresses six core elements: authority, funding, removal and deconstruction, prevention and public outreach/education. The workgroup plans to complete work on the program in late 2019. Our new Strategic Plan and 2019-2021 biennial Work Plan will be available in late spring 2019. Task Force Oil Spill Data in NOAA’s ERMA — The Task Force is partnering with NOAA to add over a decade of Task Force oil spill data to the NOAA’s Environmental Response Management Application (ERMA), an online mapping tool that is easy-to-use for environmental responders and decision makers. In a first, U.S. Coast Guard Civil Engineering Unit Providence, Rhode Island, is using a drone to inspect the construction of new fixed Aids to Navigation (ATON) structures. Scientists from the University of Plymouth and the Marine Biological Association have confirmed the significant increase in open-ocean plastics in recent decades using records of entanglement of plankton research equipment. US crude oil export volumes climbed from 1.2 million barrels per day in 2017 to 2 million bpd in 2018, fueled by a 17% jump in domestic oil production as well as export infrastructure expansions and modifications, according to the Energy Information Administration. The Mariana Trench is located in the Western Pacific Ocean, approximately 200 miles east of the Mariana Islands. Water is an essential natural component upon which ecosystem functions and all socioeconomic sector depend. In that sense, oil spills on water not only imply adverse environmental impact, but also economic losses in fishing activities, tourism and petroleum companies. Makah Tribe Policy Advisor Chad Bowechop and CANUSPAC Transboundary Indigineous Caucus at #SalishSeaForum2018 today. Who regulates oil as it moves through B.C. 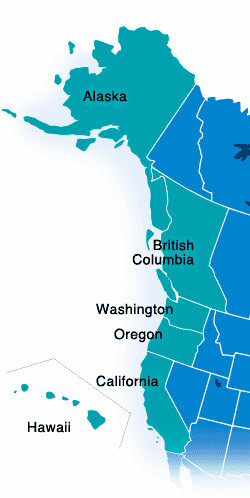 and Washington state? #SalishSeaForum2018 today exploring this. 2019 Legacy Award nominations are now accepted through May 31. Click here for details. Task Force oil spill data is available to view in NOAA\'s ERMA mapping tool. Check it out! 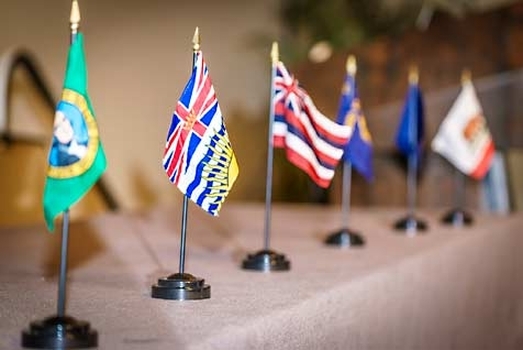 November 13: The Task Force 2019 Annual Meeting will be held in November in Bellingham WA. Please check our event page for details. May 11-14, 2020 International Oil Spill Conference in New Orleans, LA.